Whether it’s an old-fashioned embroidered name-plate or a special cuddly toy, there’s so many ways to commemorate a new baby’s entry into this world. 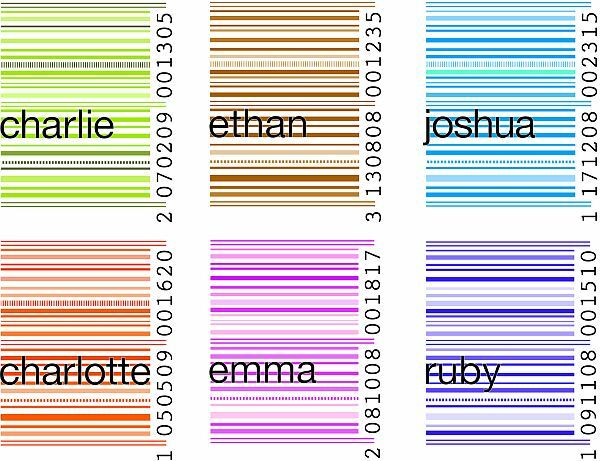 And these striking personalised prints are an ultra-modern way to do just that. Melbourne-based M2Matiz is the designer behind these very individual and incredibly funky pictures. 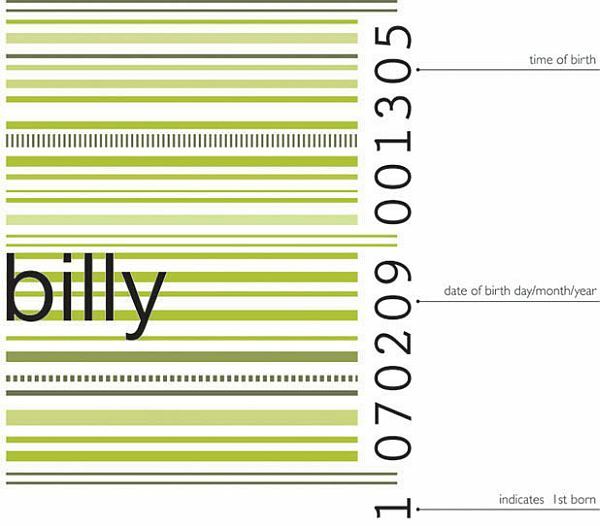 There’s six great colours to choose from and each shows your little one’s name and place in the family along with the time and date of birth. Printed on 100 per cent recycled stock, they are custom-made to order. This a great contemporary alternative not only as a gift for a newborn, but for any young member of the family. I rather fancy one of these for each of my girls as they really look cool. In fact, this wouldn’t be out of place in my almost-teenage niece’s bedroom. Each one costs $45 plus shipping direct from M2Matiz, or from the lovely specialist e-boutique Bubba Bling.